CBN pegs daily mobile transactions at N100k – Royal Times of Nigeria. 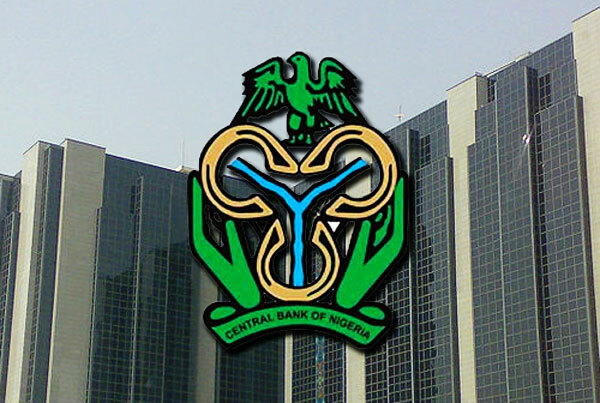 The Central Bank of Nigeria (CBN) yesterday pegged maximum daily transactions through mobile phone- Unstructured Supplementary Service Data (USSD)— at N100,000. The implementation of the policy starts June 1. Due to absence of set rules on USSD transactions, many commercial banks allow various limits, ranging from N100,000 to N500,000 and above in some cases, depending on customers’ risk absorption levels. This has exposed many customers’ transactions to high risk, with billions of naira lost to fraudsters. The new framework was signed by CBN Director, Banking & Payments System Department, Dipo Fatokun. The USSD technology is a protocol used by the GSM network to communicate with a service provider’s platform. It is a session based, real time messaging communication technology, which is accessed through a string, which starts normally with asterisk (*) and ends with a hash (#). Fatokun said although the N100,000 limit per customer, per day for transactions applies, customers desirous of higher limits shall execute documented indemnities with their banks or MMOs. . The CBN, he said, has also mandated the use of an effective second factor authentication by customers for all transactions above N20,000. This, he said, shall apply in addition to the Personal Identification Number (PIN) being used as first level authenticator, which applies to all transaction amounts. Banks, it added, are also required to install a Behavioural Monitoring system with capability to detect SIM-Swap/Churn status, user location, un-usual transactions at weekends, among others.